If you find yourself singing in the rain (or the garden) quite often, then Briers will look after you! Their Classic Wellington Boots are made from tough but beautiful PVC, so they don’t make any compromises in the fashion department – in fact, from a distance they don’t look like gumboots at all. So as you stride among your petunias or dance among the puddles, you need not be embarrassed about your old-fashioned, mud-encrusted boots from days of old. Make a statement that other gardeners will envy! 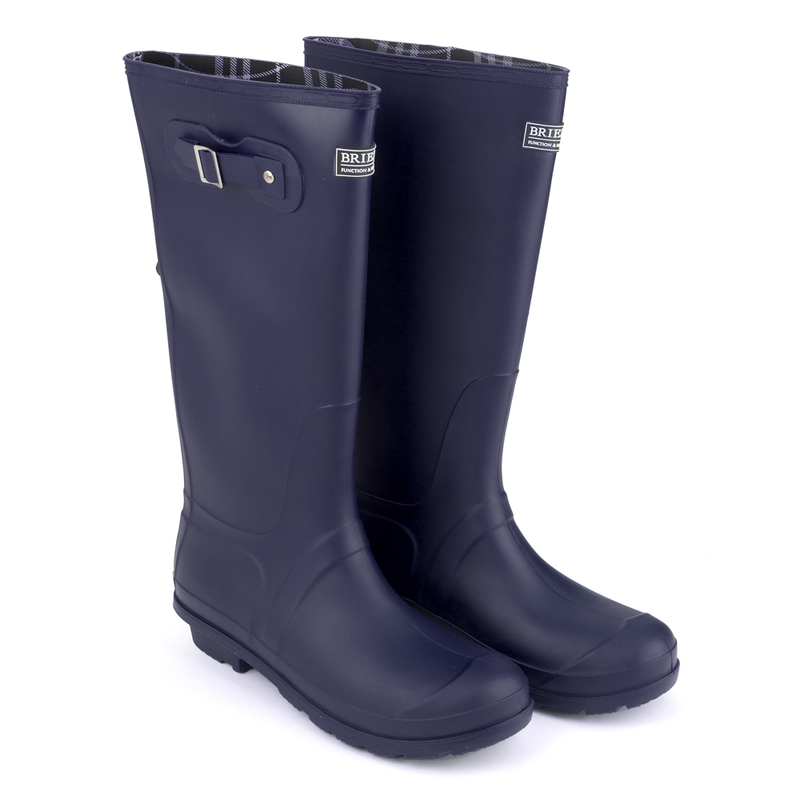 Their Wellington Boots feature a stylish top strap and non-peeling, heat seal lining, and of course they’re designed to be lightweight – because we all know that a day in the veggie patch can wreak havoc on your feet without the added weight of your shoes. For added safety, they also have a slip resistant sole, and being made of PVC, they’re a breeze to clean: just wipe them over with a damp cloth (or jump in a deep puddle) and you’re done. Now you can feel your fabulous self even when you’re getting down and dirty in the garden! Made from sturdy rubber-look PVC. Stylish top strap and insert for comfort. Easy to clean: simply wipe down with a damp cloth. 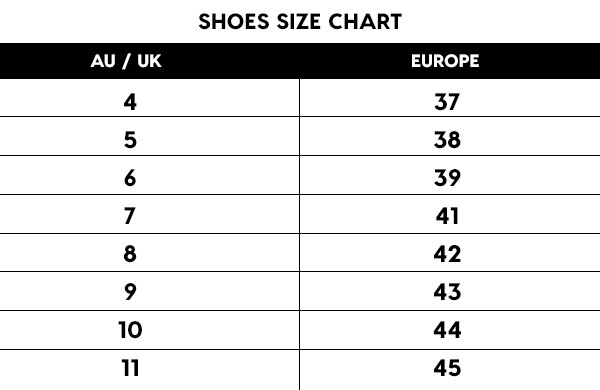 Size: Australian size 9, UK size 7, European size 41.